Keosha T. Bond, EdD, MPH, CHES, is currently an Assistant Professor of Behavioral Science and Health Promotion in the Department of Public Health. Dr. Bond is a Certified Health Education Specialist (CHES) and Behavioral Scientist by training, with over 10 years of experience in the field of public health and research. She has centered her work around the complex intersections of race, sexuality, social justice, and health disparities among marginalized populations. Dr. Bond’s primary research interests focus on understanding how socio-structural and cultural factors have impacted the HIV epidemic and using rigorous, formative research to develop culturally appropriate interventions to address these factors. Her publications and presentations at national and international conferences have examined the psychosocial and cultural contexts that influence individual behaviors and population-level health outcomes. As a researcher, her most recent work has concentrated on the development of innovative health education interventions using online technology and social media for a broad dissemination of behavior change interventions. 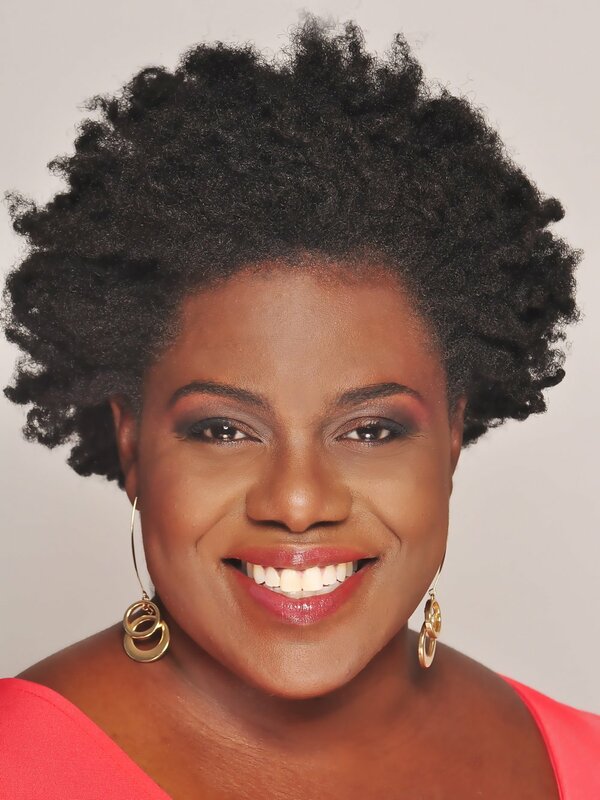 She is the principal investigator for a formative research study that explores the barriers and facilitators to Black women's use of oral pre-exposure prophylaxis (PrEP) to develop an e-health intervention to increase knowledge of PrEP among that population called the L.O.V.E (Learning Options through Video Education) Study. In addition, she is also the principal investigator for the L.O.V.E. Study II project which expands her research to develop sexual health and HIV risk reduction interventions for transgender women of color using e-health and mobile health technologies. Along with her research interests, Dr. Bond has extensive experience in sexual health education, community-based participatory research, qualitative methodology, and survey methodology which she incorporates in her lectures and coursework. Dr. Bond is currently a Visiting Faculty Fellow at Yale University School of Public Health Center for Interdisciplinary Research on AIDS and an affiliated- investigator at the NYU Center for Drug Use and HIV/ HCV Research. She completed a NIDA-funded Postdoctoral Fellowship in Drug Abuse Research at NYU Rory Meyers College of Nursing. She holds a Doctorate in Health Education from Columbia University Teachers College, a Master in Public Health from CUNY-Hunter College, a BS in Psychology from Fordham University, and a Certification in Comparative Effectiveness Research from New York University School of Medicine.